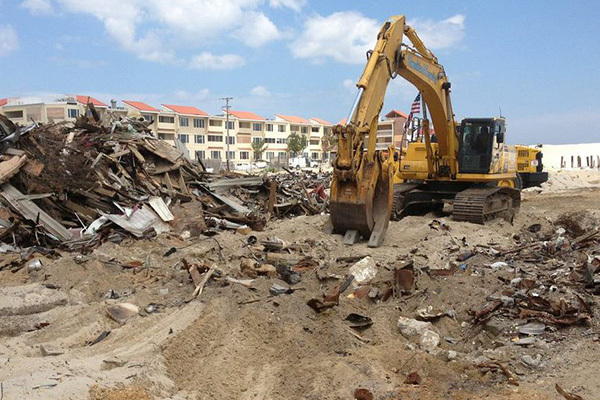 First of a two-part article from our partner NJ Spotlight investigating the issues and controversies surrounding the different initiatives to help the Jersey Shore recover from the damage inflicted by Hurricane Sandy. 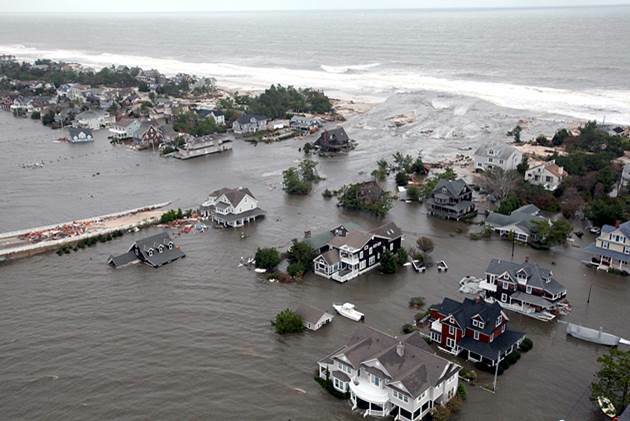 It was Tuesday evening, the day after Sandy made landfall, when a visibly exhausted Gov. Chris Christie stepped to the podium at state police headquarters in West Trenton, let out a sigh, and began the latest in a series of press briefings. The winds had finally died down, so he’d spent the afternoon touring the coast by helicopter, getting his first glimpse of the destruction. He described seeing the boardwalk in Belmar that he had walked on just months before now completely gone. 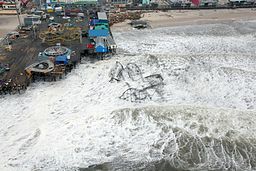 In Seaside Heights — which he called the Jersey Shore of his youth — the amusement pier where he took his kids the previous summer had partially collapsed into the ocean. And in front of the Governor’s Mansion at Island Beach State Park, he marveled at the incredible erosion of the coastline, with the beach almost totally washed away. Christie shook his head in utter disbelief and shrugged his shoulders. 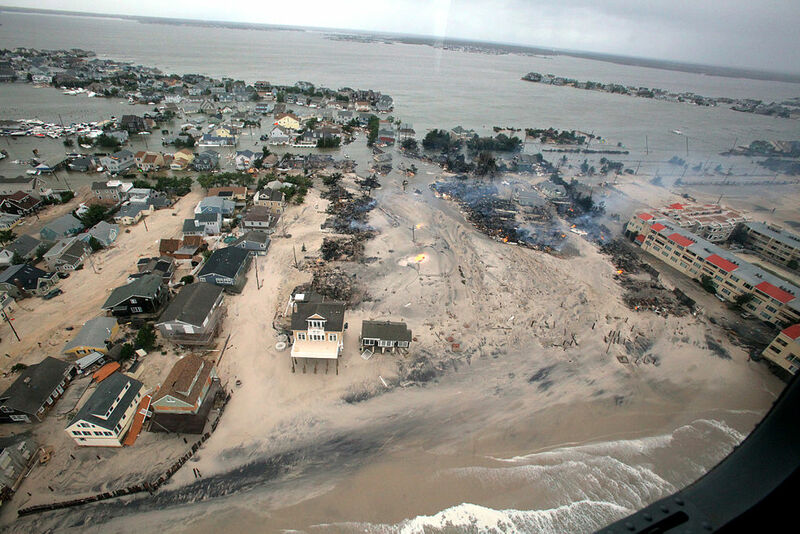 Read more at NJ Spotlight: In Rush To Restore the Shore, Is New Jersey Failing To Plan for the Next Superstorm? 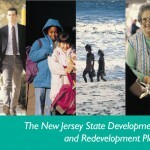 November 2, 2012 The Jersey Shore: How To Protect a Treasured Asset?